Powered by Top Developer, VivaVideo is one of the best video editor & slideshow maker apps in Android market. It has over 150 million users all over the world so far and has been featured in Google Play many times, ranked as No.1 free video editor & video maker app in 70+ countries. With VivaVideo, you can easily create your video story and share with your friends & family, transforming everyday moments into works of art as you want. 2016 Brand new UI design brings you brand new experience! 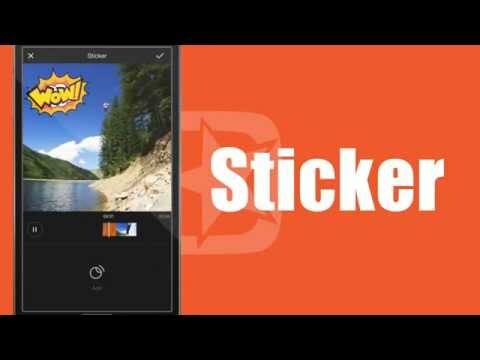 - Enhance your videos with various texts, FX, stickers, music, filters, transitions and live subtitles/dubbing. - Support GIPHY to use the up-to-date and massive animated stickers/GIFs anytime!